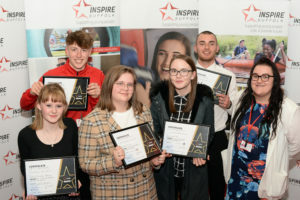 We are delighted to announce that we have won major funding of £500,000 from the Big Lottery and The Department of Digital, Culture, Media & Sport to provide new and targeted Open Access Youth activities to young people in Ipswich.  Partnering with Ipswich Community Media, we will be offering free Sport and Media activities to young people from locations in Ipswich. 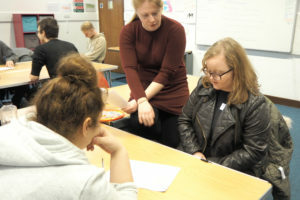 The new project, which will see young people actively involved in its development, is due to launch soon and will be open to all young people aged between 10 and 18 years (and 10-25 years for young people with a disability or special education need). 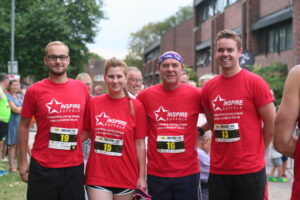 The activities will see young people working towards holding their own festival or event to use the sport, media and other skills they learn with the organisations.  If you would like to know more or be involved in the project, please get in touch with Inspire Suffolk on [email protected] or call 01473 353 194 or register your interest below.